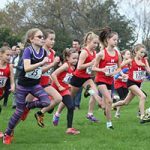 At the recent County Championships held in Derbyshire and Yorkshire our athletes once again did the club and themselves proud. A fantastic 51 medals were won over the weekend across track and field. 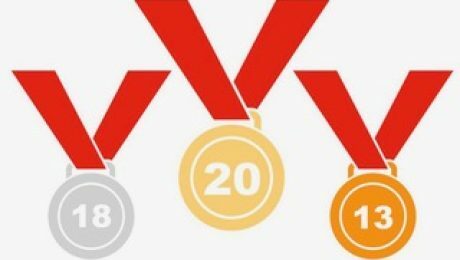 In addition to the medal winners many athletes recorded PB’s – just reward for the commitment and dedication that you all show to training. If you’re looking for your next running challenge, why not sign up for the British Athletics Road Mile Championships, which take place at the Vitality Westminster Mile on Sunday 27 May. Runners aged between nine and 20-years-old (Under 13 to Under 20 age groups) are eligible to enter. The British Athletics Road Mile Championships races – including an Under 20 elite wheelchair race – are open to all abilities and prizes will be awarded to the top four finishers in each category. We will also be incorporating a club team challenge within these races for teams of four runners, with three to score. Clubs are welcome to enter more than one team in each race. The top three teams will be awarded prizes. 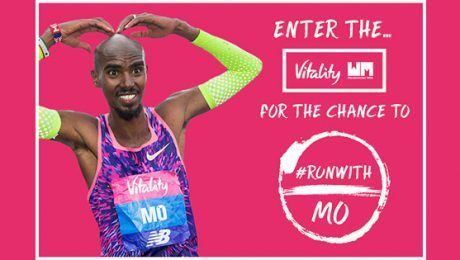 Sir Mo Farah will run in three of the family races on the morning of the event, so if you’re keen to meet the legendary British runner, sign up now! Alongside the races, the Vitality Wellness Festival will take place in Green Park. Don’t miss the free, family-friendly activities on offer – from coaching for kids to yoga, pilates and dance classes for adults, there’s something for everyone to enjoy.